Rosatom shared its best procurement practices at the World Nuclear Association Symposium. In September, London hosted a meeting of nuclear supply chain management experts in the run-up to the WNA Symposium. The meeting was attended by representatives of Rosatom’s procurement, supply management and quality assurance departments. Leading global vendors, equipment manufacturers and nuclear operators discussed the possibility of establishing a certification system for industry suppliers. Its goal is to bring together key nuclear industry stakeholders to establish, operate and control a system to certify nuclear power equipment manufacturers to ISO 19443, a new standard that contains specific requirements for the application of ISO 9001:2015 by organizations in the supply chain of the nuclear energy sector supplying products and services important to nuclear safety (ITNS). The meeting participants also discussed a number of matters related to supply chain management, quality assurance and anti-counterfeiting initiatives. As part of the discussion, Rosatom’s representatives spoke about how the proprietary procurement system of the Russian nuclear corporation improved quality assurance and minimized risks of receiving poor quality products. The company has adopted a set of regulatory documents containing 22 requirements for suppliers, purchase and sale contracts, and contract execution. The key of these requirements assure that suppliers have necessary expertise, competencies and resources. 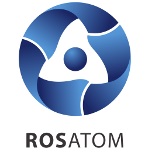 “We at Rosatom have an opportunity to request information about suppliers’ previous performance and available production facilities, and carry out an audit to verify information provided by suppliers,” Dmitri Vashurkin added. Automation of the inconsistency management process is another effective quality assurance tool. This inconsistency management system accumulates Rosatom’s best practices in identifying and preventing defects in products throughout the project life cycle. 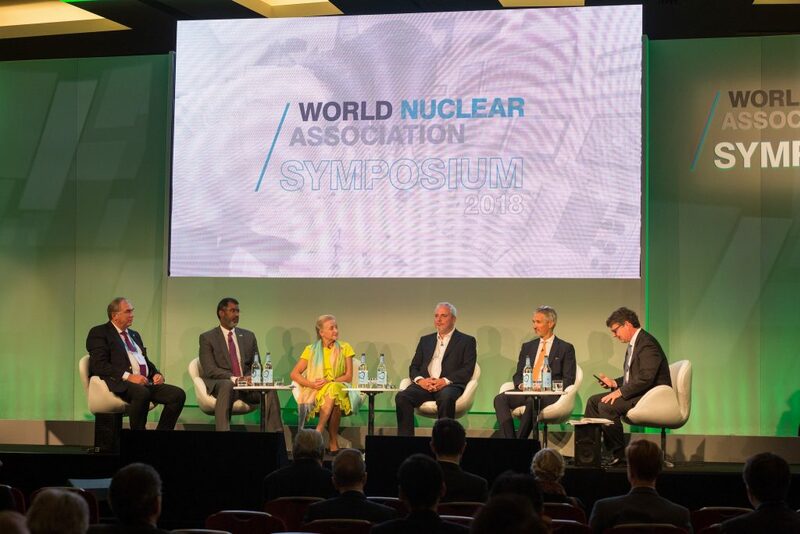 The World Nuclear Association Symposium is an annual event bringing together global nuclear industry leaders and nuclear energy professionals. Traditionally, working group meetings are organized a few days in advance of this premier event to discuss the most important issues in the nuclear industry. Over 700 professionals from 30 countries took part in the WNA Symposium this year.